Tolerating unwanted pests in your house is at no time an acceptable situation, and can cause you unnecessary stress. Here at Catch-it, we know what you are going through, and are here to assist. Any time you find yourself in need of a reasonably priced pest management company in Chelsea, Catch-it Pest Control will be right there with an immediate response. We work around the clock, so we are always on call for emergency 24 hour pest control Chelsea, as well as the surrounding. 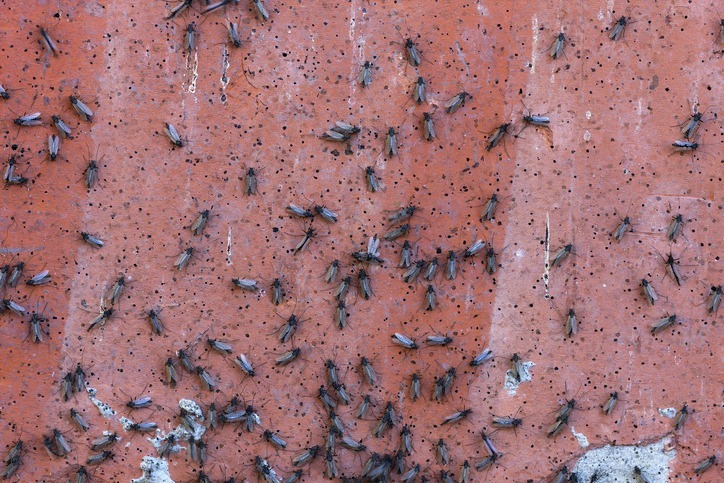 The most difficult aspect, when it comes to controlling pest infestations, is firstly eradicating the pests thoroughly, and then making sure your property stays free of any additional invasion. Pest eradication is, in the majority of cases, a job that is better left to trained technicians. It requires a huge amount of practice to monitor as well as eliminate, pests that have infected your household or even your firm’s business space. Our own pest control company was originally established with one view, and that is to keep the properties of Chelsea home owners pest-free. We are qualified to treat a variety of different pest groups, such as moth control and fumigation, mice or mouse control London, ants in the house, wasp pest control, bed bug treatment, getting rid of cockroaches, fox control, pigeon problems, squirrels in loft or attic, fly pests, rat catching, pest control for fleas and the like. A few of these pests, including rats and mice, will be a concern during the cooler seasons, whilst others will intrude in the warmer weather. 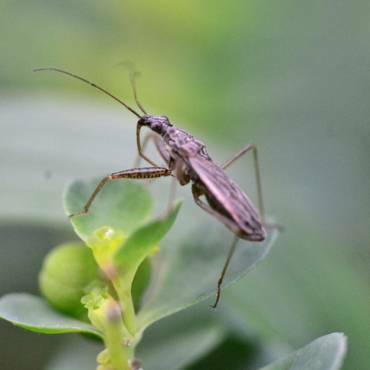 Some pests can also infest your property while you are away from home, and thrive for quite some time without eating. No matter what sort of pest has invaded your space, you can rely on our specialists to give you excellent standard Chelsea pest control services, and eradicate distressing pests to suit your budget. We endeavour to always offer the most effective techniques in our Chelsea pest control, and have come to be one of the most reputable pest exterminators in the entire Chelsea area. Once you contact Catch-it, we will happily take on the assignment, regardless of how large or small the infestation is, or the level of difficulty. We will always guarantee you a satisfactory result after our work is complete. 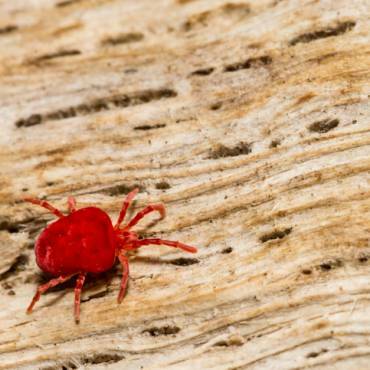 Also, in addition to our introductory appointment, our pest control experts will carry out around two further follow-up calls to ensure that the infestation is completely gone, and that it won’t reoccur in the foreseeable future. We offer pest control to commercial customers as well as residential clients, who appreciate the guarantee of working with one of the most reputable pest management services in Chelsea. Some businesses, for instance those working with food or drink products, are very vulnerable, so being overridden by pests can affect their good standing. This is the reason we’re consistently on call to supply you with extremely discreet remedies for commercial pest control Chelsea. Our crew of experienced specialists like to carry out a complete investigation to measure the seriousness of the contamination. When we take your enquiry, we normally send out a technician to your house, to discuss everything with you, and to ascertain exactly what hardships you’ve been experiencing since the pests arrived in your home. This will be followed by an intensive building inspection to determine the extent of any property damage brought about by the pests, before executing any curative treatments. for you, couple it with an inspection statement, and give you a copy. You can then tell us a suitable time when we can carry out any necessary pest control treatment. If pests have infested your living area, or maybe even your kitchen, you will probably want them to be eradicated quickly. 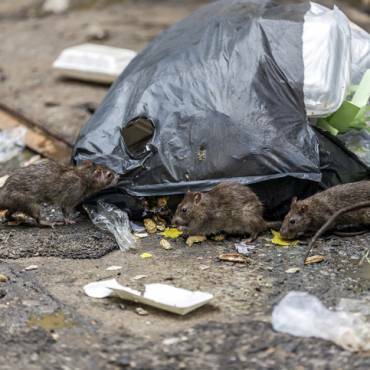 We supply emergency pest control in Chelsea for this kind of urgent situation. It isn’t as though undesirable house guests always send you notice of when they’re going to drop in! We provide 24 hour a day Chelsea pest control simply because we understand that certain pests should not be left in the house overnight, and should be eliminated without delay. 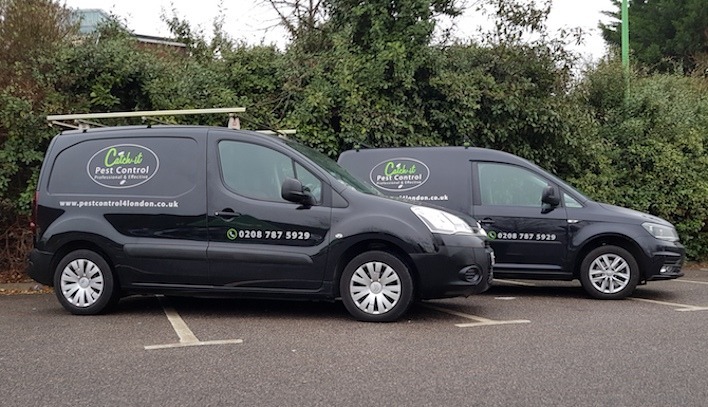 When you call our customer service number, they will let you have a 100 % free, no obligation quotation for supplying pest control in Chelsea, or any of the surrounding locations inside the M25. Plus, in case you don’t know what sort of pests have infested your home, you will be able to find a wealth of information on our web pages, making it more straightforward for you to pinpoint that specific creature.